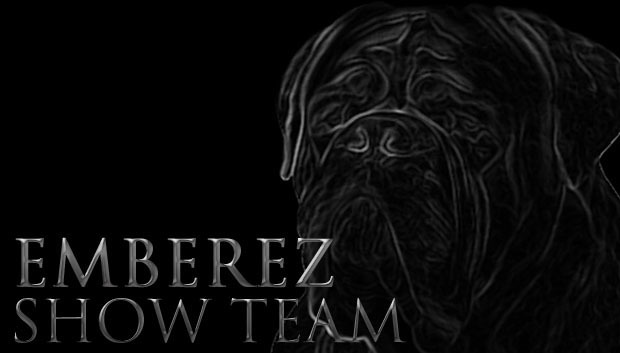 " No Other Dogue De Bordeaux Kennel Can Come Close "
Breeders of World, European, International & French Champions! (to name but a few) Breeders/Owners of UK Top Dogs, Top Puppy and Top Breeder awards! Aswell as Top Dogs in Europe! Multiple Crufts Best of Breeds.... Our breeding has Won more Best of Breeds than any other Kennel in the UK, Winning the biggest shows and taking the highest awards for our breed year after year! Over 90 Champion titles to date! !